The last garage I visited in Japan was Nagano Koubou. was the very last one. 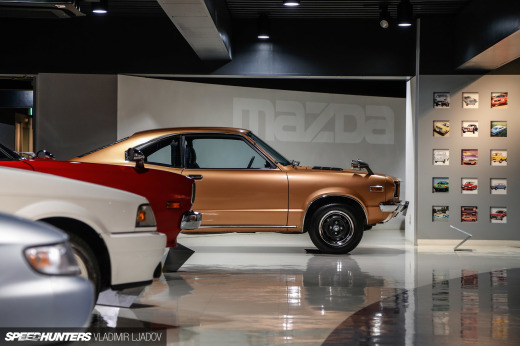 If you’re not familiar with the workshop, these two s-chassis might refresh your memory. The Onevia and PS13 are definitely styled a little differently to your regular looking s-chassis, even the Japanese couldn’t get enough of them at Meihan. The shop itself is located at the very end of a quiet cul de sac. This was what greeted us when we arrived. 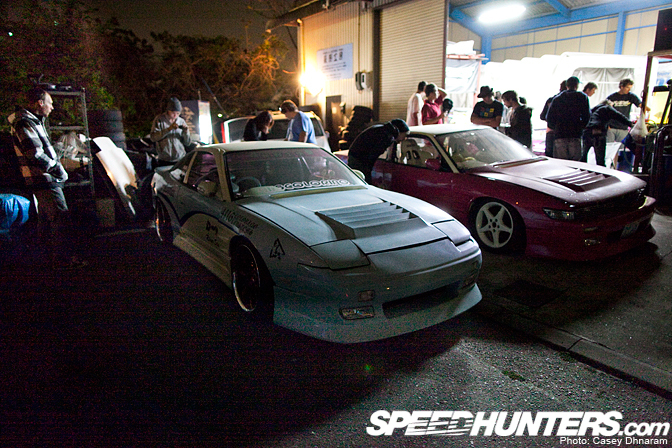 The blue RPS13 is Nagano’s and the pink PS13 is his girlfriend’s car. The garage specialises mostly in painting and stickers, but they also work on custom scooters, bikes and US styled cars. Nagano Koubou is quite a big group and this garage is their regular meeting spot. They happily allowed us to take a closer look at some of the cars. Here is an interior shot of the pink PS13, quite some funky accessories! Here is the interior of the blue RPS13. As stated in my other Car Builder articles workshops in Japan are very small and tight, space is paramount. 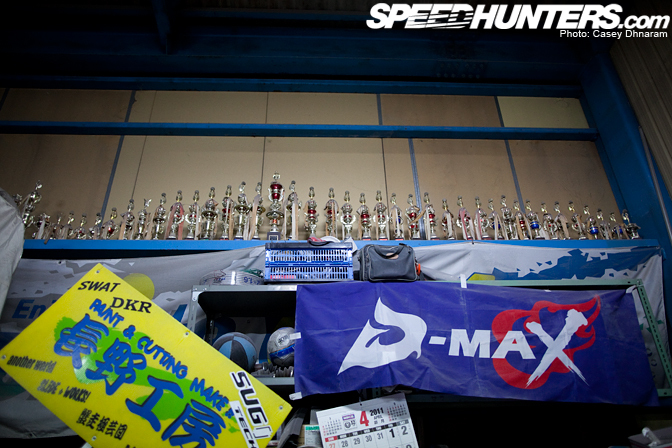 My 24mm lens wasn’t wide enough to get all their trophies in one photo! The colour combinations of the blue RPS13 really caught my eye. The baby blue paint and the pink wheels were quite a good contrast I thought. The rear lights were also tinted with a pink shade. Oh, and I can’t forget that love heart exhaust tip! Nagano was kind enough to show us underneath the bonnet of his girlfriend’s Silvia which looked all business. 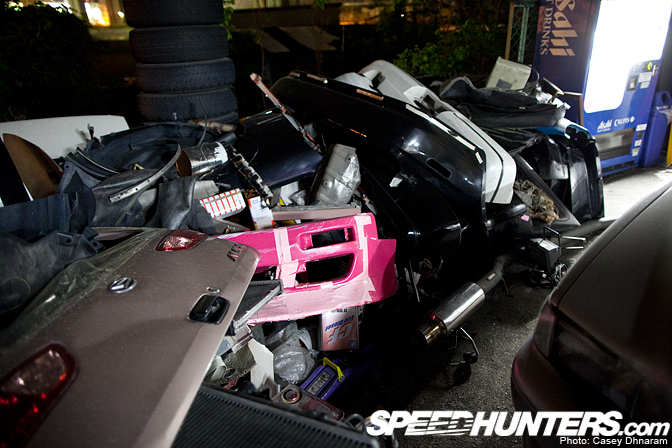 Behind the two cars I noticed a huge pile of spare aero parts from Nissans to Daihatsus. 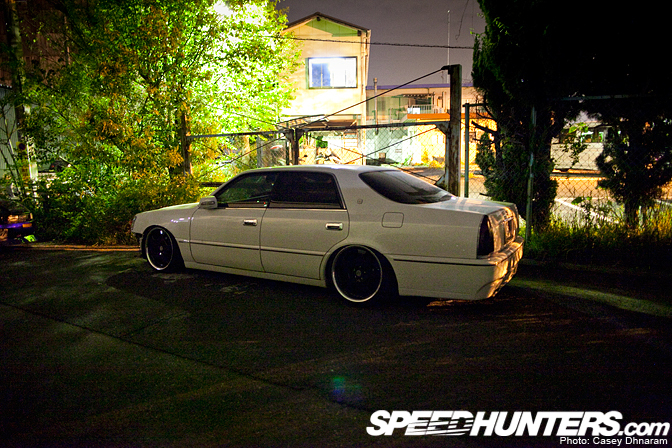 On the way out from Nagano Kobou I spotted this Toyota Crown Majesta. Paint & Cutting Make is the moto for Nagano Koubou. I’d like to thank Nagano and his workers for allowing us to visit their shop. 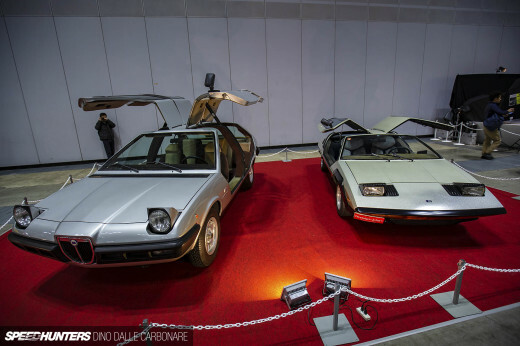 Isn't the car in the opening photo a Z31? 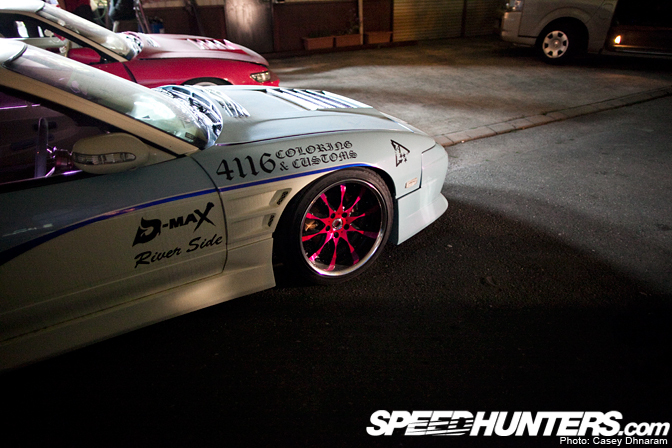 Oh god please more of the first 180 and S13. and also, why do you refer to the 180sx (ps13) as blue? it has a blue stripe, but it is white mainly. unless it has blue pearl in the clear which i cant see in the photos? actually now i see the blue, what has been seen cannot be unseen. just overlooked the shots and thought it was a shadow on the car, but yes it is two tone. man i look like an idiot now haha. 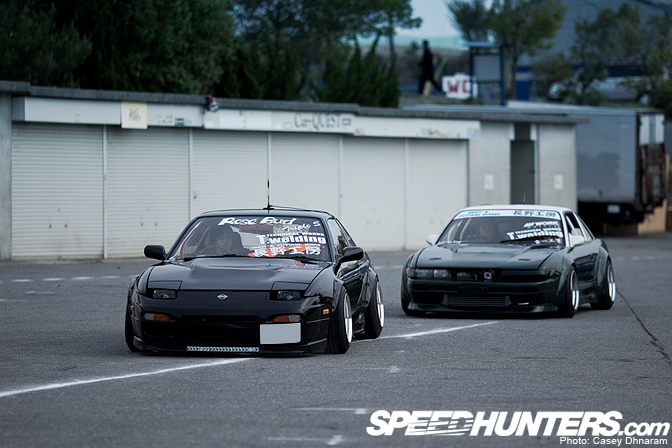 no they're both s13's one's a onevia and the other is a silvia. can we have a spotlight on those cars? Yay!!!... more JDM things from JDMland. Is that a mickey mouse chew toy in foreground of the fourth pic? Those two first S13's are absolutely FANTASTIC. Yeah I was definitely expecting more of the first two cars. Nice post though. It's good to see some of more style oriented cars every once and awhile (but not too much). 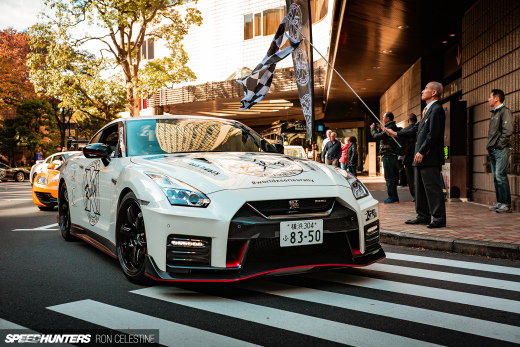 love the first picture, the car in the distance in that shot looks mean as hell! i like what these guys have done. its an acquired taste:- what with heart-shaped exhausts & pink tinting going on! But under the bonnet its on and cracking.. Thanks for the post! the 2 s-chassis in the opening shot are AMAZING. please do a feature on them if possible. Desktop of the 1st image please. The links are wrong...Please fix. Thank you for the photograph publishing. When it is possible to meet in the circuit somewhere, it is good. It comes to nagano-koubou to play! !